Each year the National Park Service recognizes the outstanding achievements of their partners. The accomplishments of these partners reflect years of planning, work, communication, and collaboration. 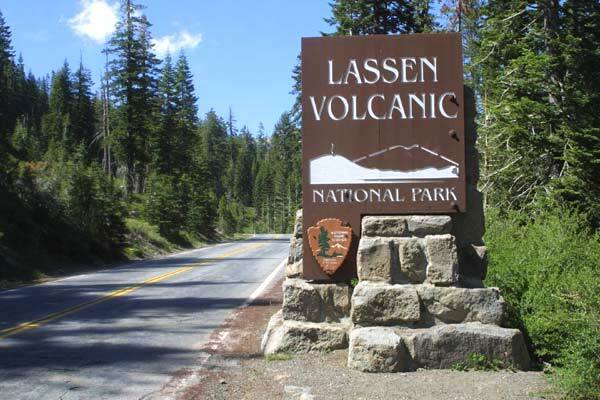 We are happy to announce that our client, Lassen Park Foundation, was recently recognized by the National Park Service with the Director's Partnership Award for their accomplishments in supporting Lassen Volcanic National Park. For over thirty years, the Lassen Park Foundation has enhanced the visitor experience and promoted the stewardship of Lassen Volcanic National Park through their funding and leadership support of major visitor service initiatives; research and trail rehabilitation projects; and education and youth engagement opportunities. Our managing partner, Michael Coogan, also serves on the board of the Lassen Park Foundation and we appreciate his continued service in preserving Lassen National Park! "It’s a pleasure to serve on the Lassen Park Foundation board. They really care about creating opportunities for youth within the park as well as the overall well-being of the Lassen National Park as a whole. All of us on the board have some special connection to the park and our own experiences there and look forward to creating opportunities for others to do the same. I am a fairly new board member, but this award is just proof of the good choice I made to join the board based on their past efforts and future plans." Visit the National Park Service’s website for more information on the award recipients!